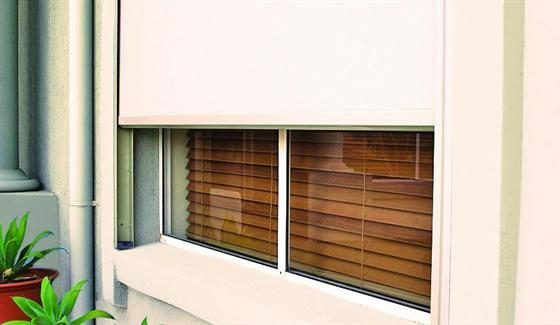 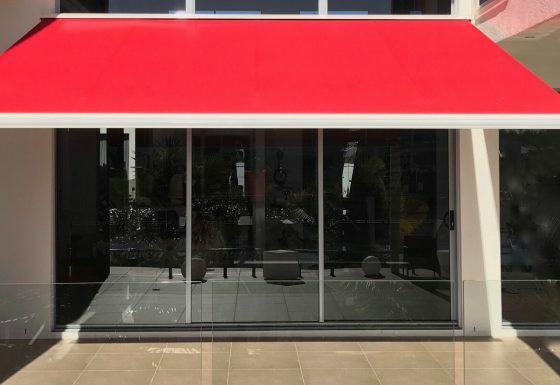 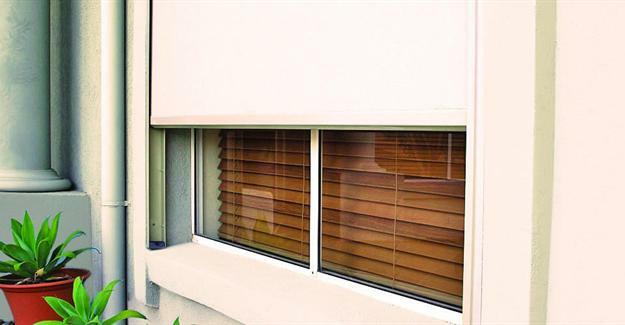 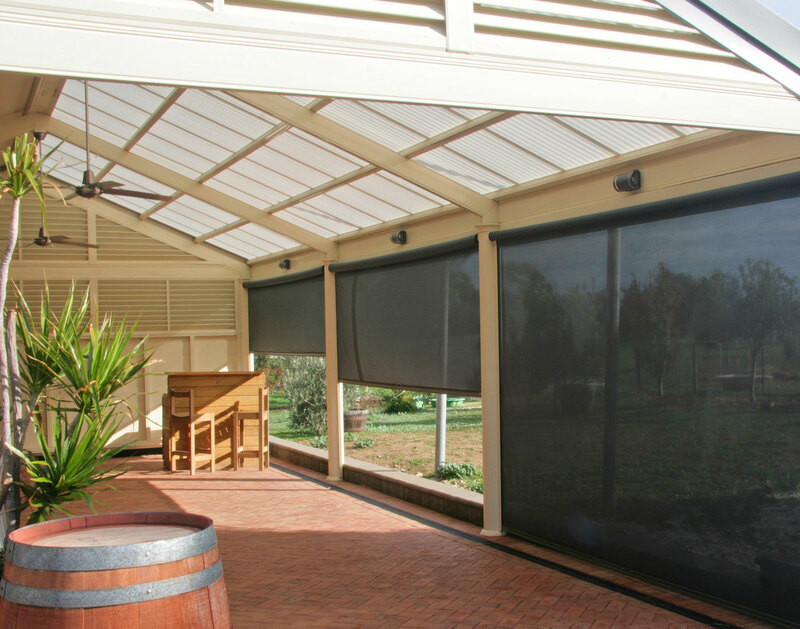 Supaview Security & Sunscreens drop arm awnings, also know as a pivot arm awnings, are an excellent way to cover any window be it large or small. 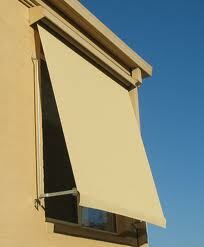 With operation via a crank handle or motor, you have the ability to operate a very large blind with a minimal effort. 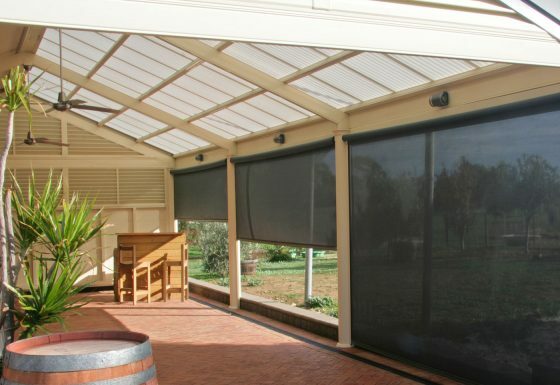 This versatile awning gives anyone, at almost any age, the ability to extend or retract an awning over a huge window with ease that you may not have thought possible.